Felix ‘PewDiePie’ Kjellberg, YouTube’s most-subscribed creator who has been in a protracted battle to fend off Indian production company T-Series to maintain that title, may have just recruited his biggest ally yet. Tesla founder Elon Musk tweeted yesterday that he will appear on Kjellberg’s channel to host an episode of Meme Review — a regular series where Kjellberg comments on viral moments from across the web. It is unknown when the episode will air. Musk and Kjellberg had a bit of a back-and-forth on Twitter last month, where the tech luminary said he was open to hosting the show. And that’s not all: the billionaire confirmed that he filmed the episode alongside Justin Roiland — the co-creator, EP, and voice star of Adult Swim’s beloved cartoon Rick And Morty. 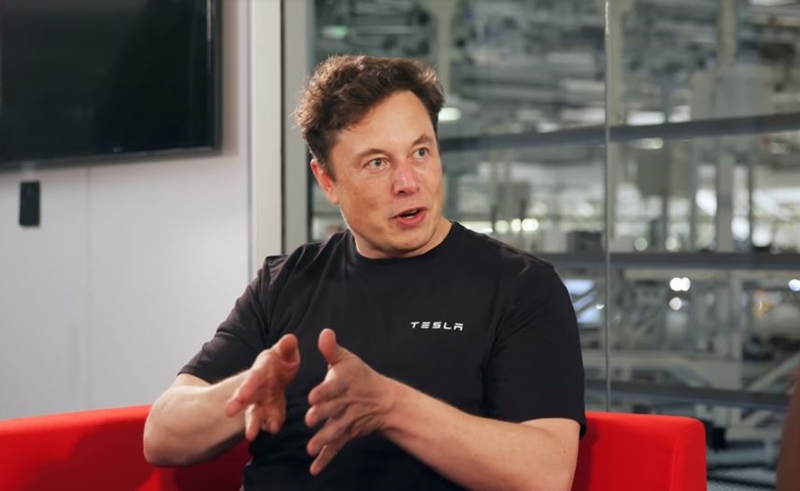 In addition to touting seismic influence, both Kjellberg and Musk are prone to controversy — which adds to the unique synergy of the collaboration. The former recently came under fire for recommending an anti-Semitic, white supremacist YouTube channel, while the latter smoked marijuana in a highly-viewed video with Joe Rogan last fall after controversially tweeting about taking Tesla private and engaging in a public spat with a diver who was involved in the Thai cave rescue. Though Musk is the biggest star to enter the PewDiePie vs. T-Series fray, he isn’t the first. Fellow YouTubers MrBeast, Dude Perfect, Markiplier, and Justin Robers have all put their muscle behind Kjellberg, as many within the YouTube community have come to see the contest as a fight between an indie creator and a corporate machine. Additionally, pro-PewDiePie hackers have also rigged printers, the Wall Street Journal website, and smart TVs to promote their cause. Kjellberg was initially predicted to be overtaken by T-Series in late October, meaning that he has maintained his lead for nearly four months — a staggering feat. At the time of posting, he is only ahead by 9,000 subscribers, with 86,219,000 subscribers to T-Series’ 86,210,000 — though the Musk appearance is bound to tip the scales a bit. And this isn’t Musk’s first YouTube collab either — he previously appeared on the channel of famed tech reviewer Marques Brownlee.